The Huawei Ascend P7 was announced back in May, and the device launched in the UK in June, Huawei also launched a sapphire display version of the device back in September, and now it looks like we have details on the handsets successor, the Huawei Ascend P8. 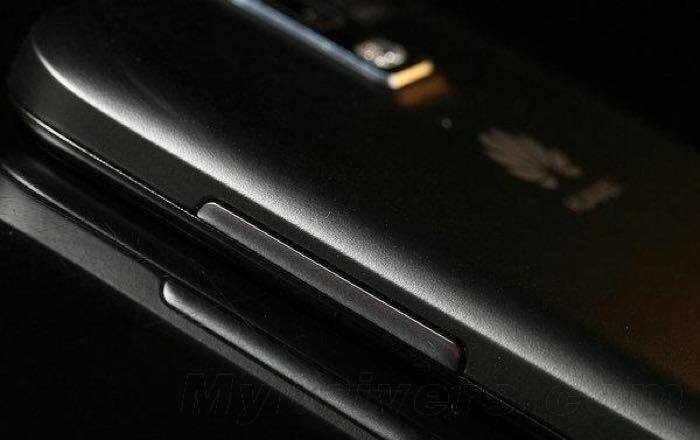 The photo above is rumored to be of the back of the new Huawei Ascend P8, the photo was posted online by My Drivers, and we also have some possible specifications of the handset. The Huawei Ascend P8 is rumored to come with a 5.2 inch full high definition display with a resolution of 1920 x 1080 pixels, the device will apparently come with 441 pixels per inch. Those are the only rumored hardware specifications we have for the new Huawei Ascend P8 at the moment, although it looks like the company may use more premium materials for the device. As soon as we get some more details on the new Huawei Ascend P8, including some better photos of the handset, and confirmation of the specifications, we will let you guys know.